It’s important to understand payment gateway security and the steps an ecommerce business should take when setting up the payment processing options for all purchases. 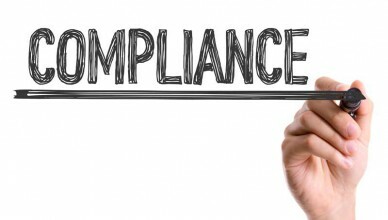 Businesses should be familiar with PCI (Payment Card Industry) compliance rules and address verification systems to make sure every payment transaction is secure. If you have an eCommerce website and accept credit card payments there are certain PCI standards you must meet. The Payment Card Industry (PCI) standards are crucial information for those receiving credit card payments. This article tells you more about PCI compliance. Best Payment Gateways - eCommerce payment processing tutorials and gateway reviews.